Property in Chester doesn't come cheap, and so it's important to protect your investment with the right homeowners insurance. If you need an honest quote from a company that cares, come to Petruzelo Insurance. Petruzelo works with numerous different insurance companies to find the right policy for every individual customer - not many other people can say that! Get in touch for a free homeowners insurance quote today. Chester, CT is a small and quiet town in Middlesex County. Conveniently located near Route 9 and Route 148 just north of Deep River Center and Essex Village, Chester is easy to get to yet still removed from the busier shoreline communities. 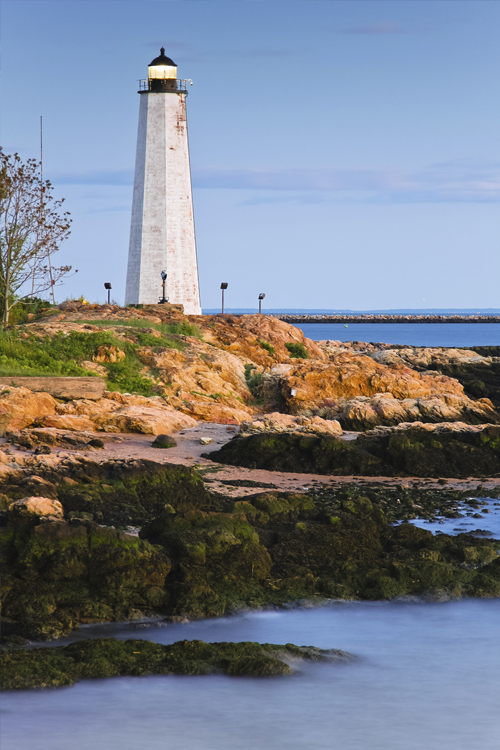 Bordering the Connecticut River and just east of the spacious Cockaponset State Forest, Chester has many natural attractions for families which make this quaint town a great place to call home. With years of experience and a penchant for building close relationships with all of their clients, a representative at Petruzelo Insurance will take the time to listen to your concerns regarding home insurance in Connecticut and provide you with the information that will allow you to make the right decisions concerning your coverage. No other insurance agencies in CT even come close to offering the same level of service. In addition to homeowners insurance, Petruzelo Insurance can also offer information concerning condominiums, renters insurance and personal property and liability coverage. With the help of an experienced insurance agent at Petruzelo Insurance, you can prioritize what matters most to you and your dwelling and tailor a homeowner's policy that covers the things you value most. Living in Chester, CT will also involve driving since public transportation isn't readily available. Whether you own a car, truck, RV or motorcycle, speak with an insurance representative at Petruzelo Insurance before making any decisions. The agents at Petruzelo Insurance can help you find affordable motor vehicle insurance that will give you peace of mind when driving in and around the Chester, CT area.